I was out and about at our local supermarket when I came across these Imperial Leather Shower Creams. After I had smelt them I just couldn't resist buying one of each of the scents. They have got each of the scents, bang on the smell of the actual sweets. 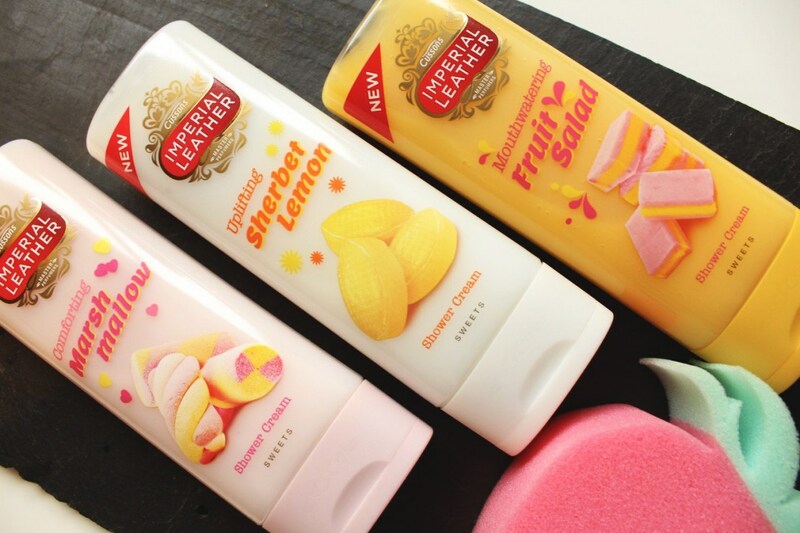 I brought Mouthwatering Fruit Salad, Comforting Marshmallow and Uplifting Sherbet Lemon, this is only three out of the four in the sweets range, they didn't have the fourth one which was Stimulating Spearmint. This last week has been half term in the UK, which means all of the kids are off school, and playgroup etc. It's a frustrating time as you want to spend time with your little ones and have fun but everywhere is usually so busy and full of ALOT of children. I was trying to come up with lots of ideas, of different things we could get up to, when I received an email from the Andover Wyevale Garden Centre. 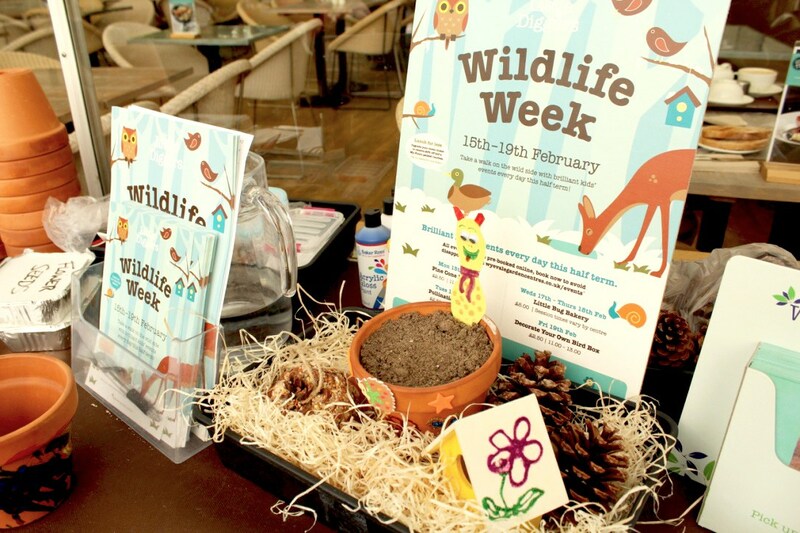 During half term it was Wildlife Week at Wyevale garden Centres, and Mia and I were invited to join them on one of their activity sessions. A Simple Chocolate Cake In A Mug! I wanted to show you something super quick and really tasty. This can be for a quick kids dessert or a naughty late night nibble (or mid day!). I am sure you have all heard of them, but maybe not tried them, Mug Cakes! They are small cakes that, as the name says, you make in a mug, and in the microwave! They are really simple, and you could even get the kids to do them. 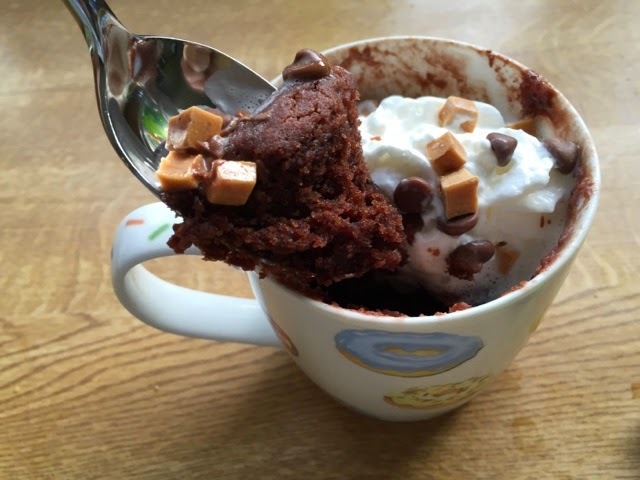 This is a simple chocolate cake in a mug! 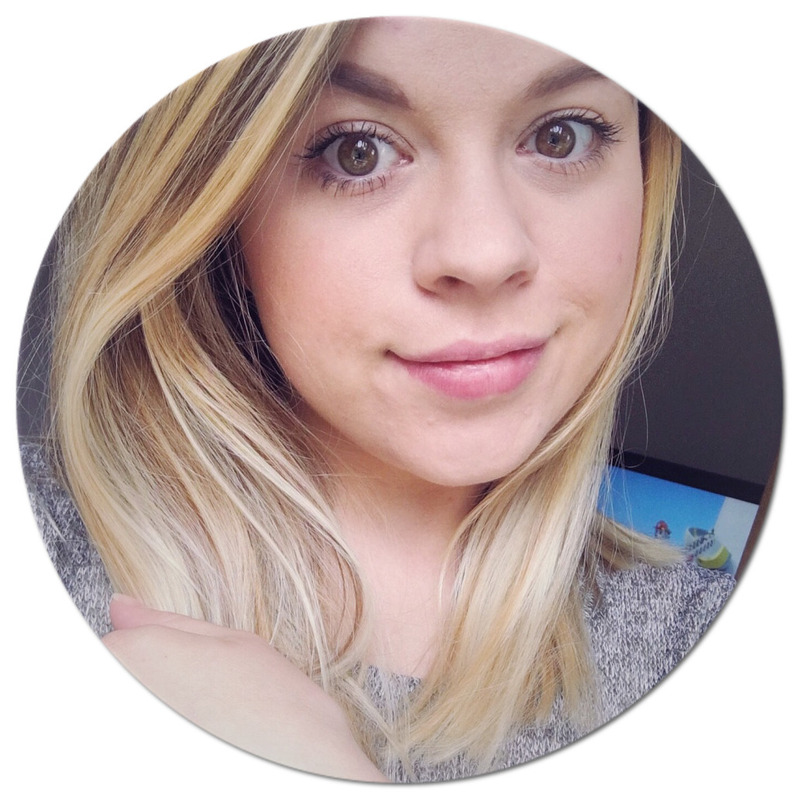 Recently I was scrolling my way through Instagram, as I do several times a day...or more?! When suddenly this very cool and super yummy photo, of biscuits, caught my eye! I was intrigued straight away, I just had to browse a little more, and the more I did the more I loved what I saw. I was looking at a company called The Happy Mail. They create and design packages for all occasions which are delivered straight to your or your friend's door. 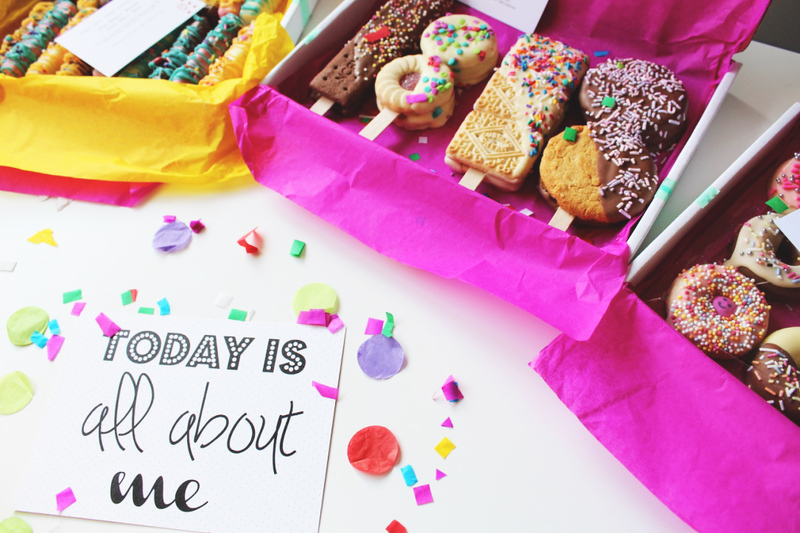 Each of the boxes are filled with some really scrumptious, unique goodies, guaranteed to add a smile to any face! I know they made me smile when I received mine through the door. 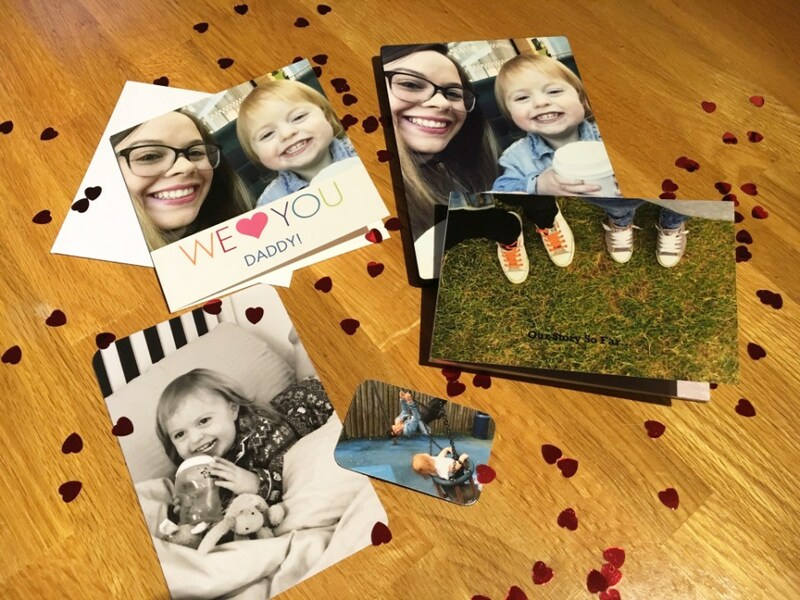 Snapfish if you don't already know are an online photo service company, they offer items from photo prints to photo books and a million other gifts between. You have so much flexibility you can be as artistic or as simple as you like and the quality of their products are better than any others I have seen. My photos, no matter what they are printed on to by them are amazing, sharp, clear and the colours are great. Recently I was offered another Insta Natural product to review, this time I was asked to try their Eyelash Enhancing Serum . 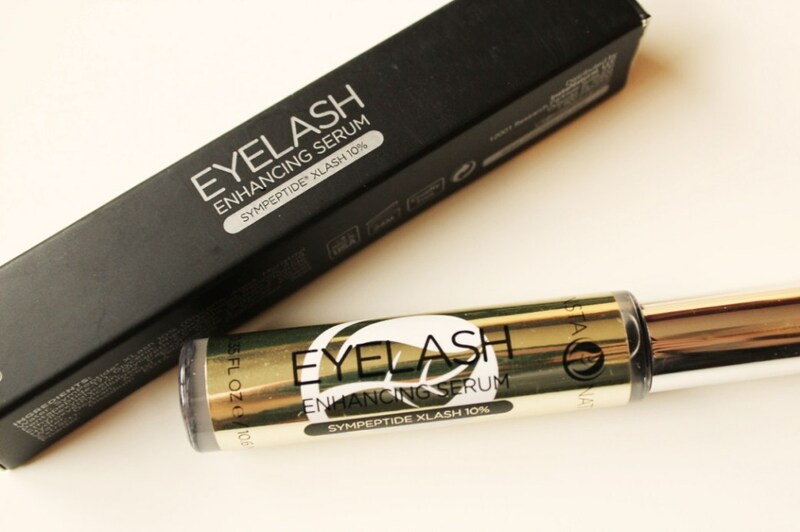 Eyelash serum is something which I have never even thought about trying before and I wasn't sure if it was going to really make a big difference, however I was so glad I agreed to give it ago as I was pleasantly surprised. 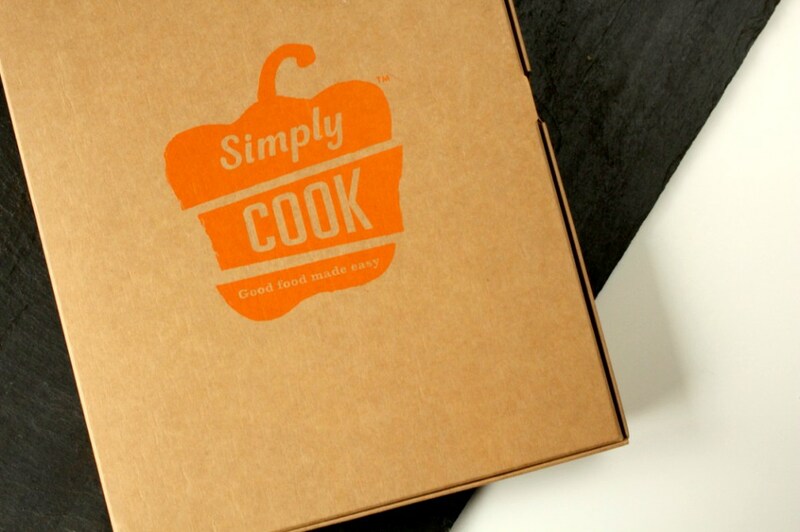 I was browsing over my O2 priorities the other day and found Simply Cook, there was an offer to try out your first box free of charge. I decided to order one and see what it was like. We keep saying as a family that we need to mix up our meals, rather than always eating the same ones, so this was the perfect way for us to do that.